ALTERNATIVE APPAREL is rooted in sustainability and Eco friendly processes. 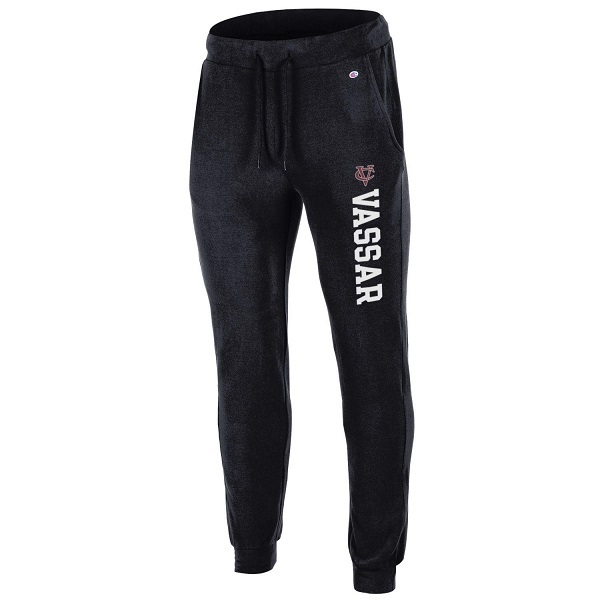 The Dodge ball sweatpants are available in a regular and a Women's slim fit. You will love the softness and design and the interlocking VC is the perfect accent. Please select option for ALTERNATIVE APPAREL "DODGEBALL" SWEATPANTS. ALTERNATIVE APPAREL is rooted in sustainability and Eco friendly processes. The french Terry creates a super soft classic fit short. You will love the design and the interlocking VC is the perfect accent. Please select option for ALTERNATIVE APPAREL VICTORY SHORT. 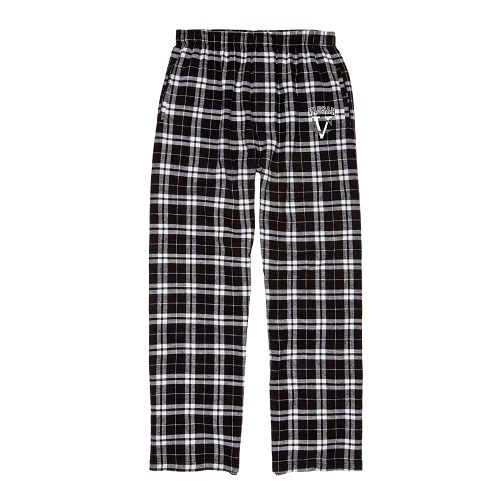 Leisure wear or sleep wear you decide, what is certain is the comfort of this 100% cotton flannel pant. The two color neutral screen printed Vassar logo and interlocking VC are a perfect compliment to the black and white print. Please select option for BOXERCRAFT BLACK/WHITE FLANNEL PANT. 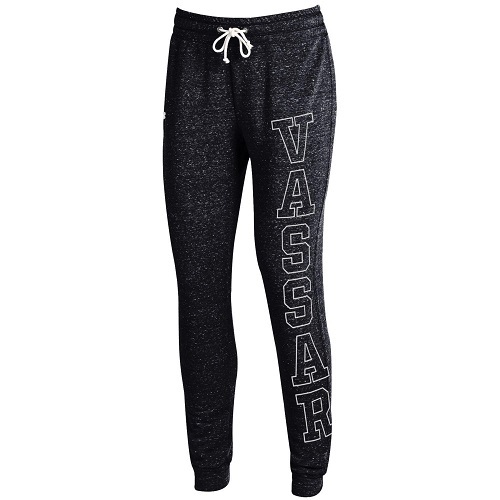 Super soft Joggers in black, Interlocking two color VC with classic white Vassar lettering make these a must have. A tri blend of 58% cotton/37% polyester/5% make these a very comfortable fit. Please select option for CHAMPION BLACK JOGGERS. 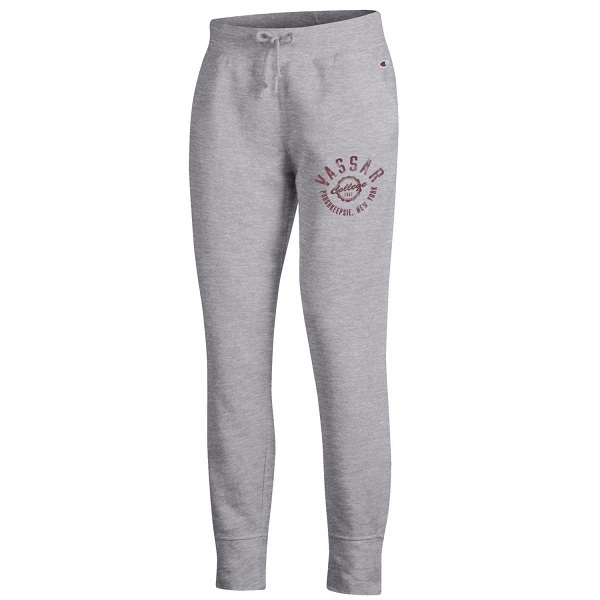 Super soft, these Champion Sweatpants are great for lounging or everyday. Crafted from Chamions Eco fleece, the 50/50 cotton/poly blend is perfect for longevity. The simple outline lettering design features two colors, white with a maroon shadow. Please select option for CHAMPION FLEECE SWEATPANTS. Please select option for CHAMPION WOMENS JOGGER. 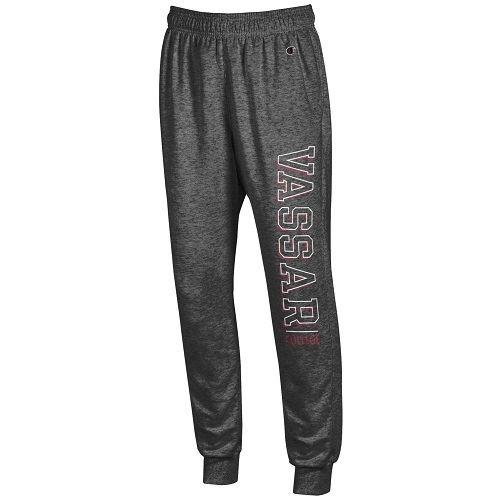 Left leg screen printed Vassar Logo in Gray and White set against a rich maroon 80/20 cotton/poly blend fabric, is perfect for dorm or gym. Please select option for GEAR BIG COTTON SWEATPANTS. 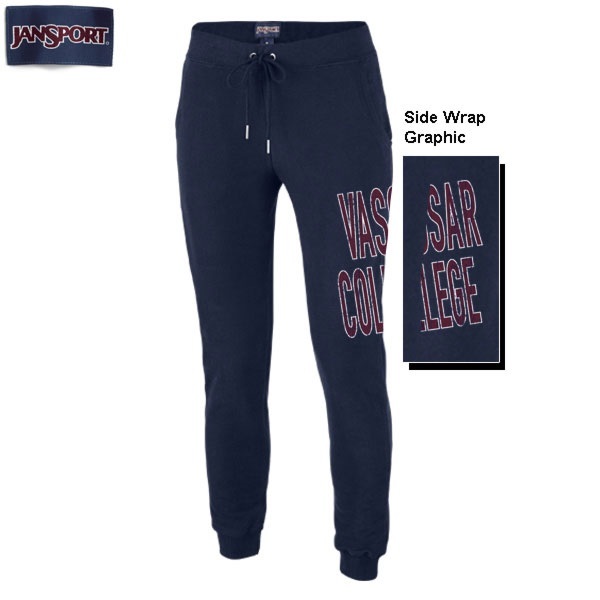 JANSPORT Navy Tapered slim fitting pants with two color Vassar College Graphic. Made of 100% cotton for softness and durability. Please select option for JANSPORT NYC PANTS. Please select option for LEAGUE JOGGER SHORT. 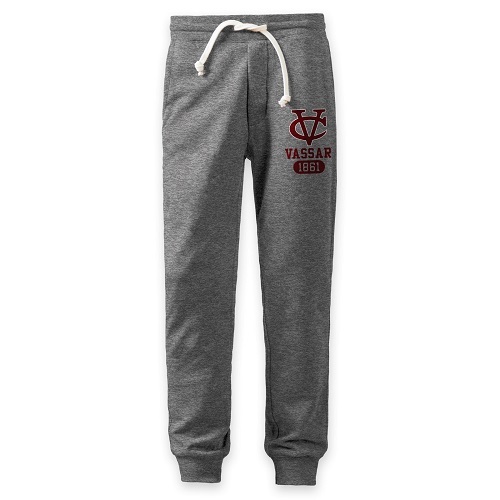 LEAGUE'S Famous TriBlend makes these Men's Collegiate Joggers your go to everyday pant. 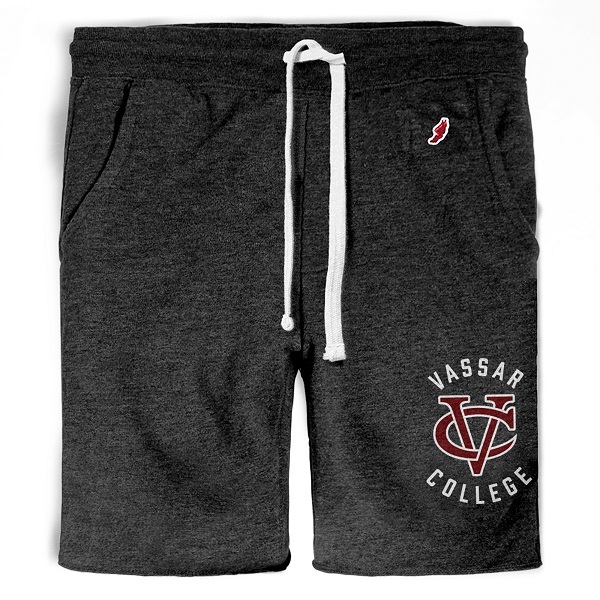 Bold Vassar logo down the leg shows your pride. The 50/40/10 cotton/poly/rayon blend keeps you wrapped in softness. 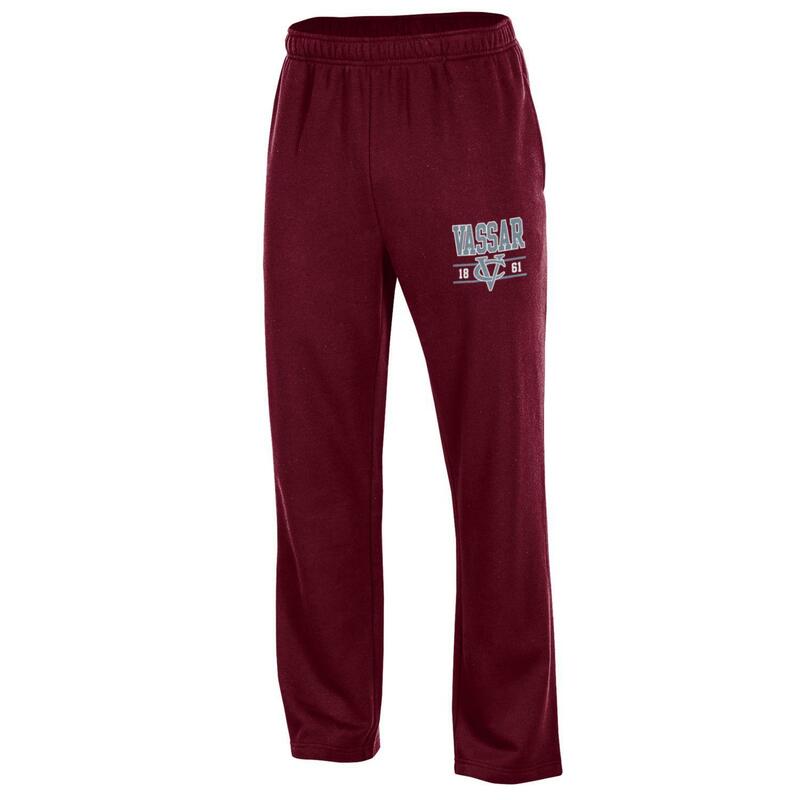 Please select option for LEAGUE MEN'S COLLEGIATE JOGGER. Leagues's signature tri-blend material offers a soft feel and unmatched comfort. The banded cuff leg openings allow for a great fit no matter your height. The 50/40/10 poly/cotton/rayon fabric seems to get softer with each wash. 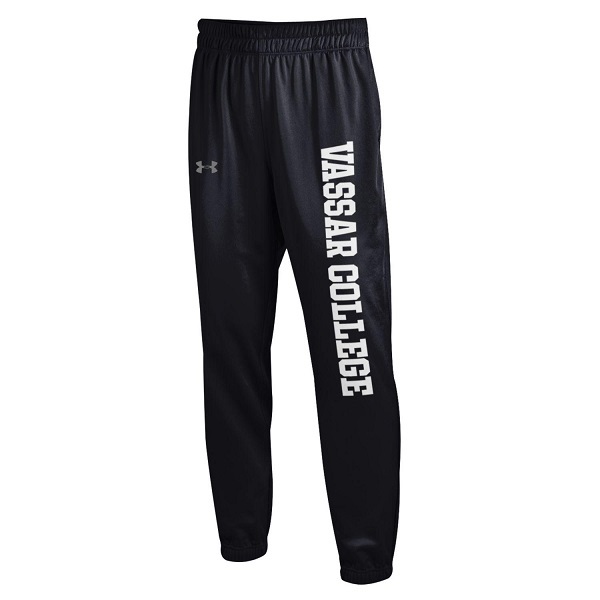 Please select option for LEAGUE MEN'S COLLEGIATE SWEATPANTS. Please select option for LEAUGUE AVERY BOY SHORT. 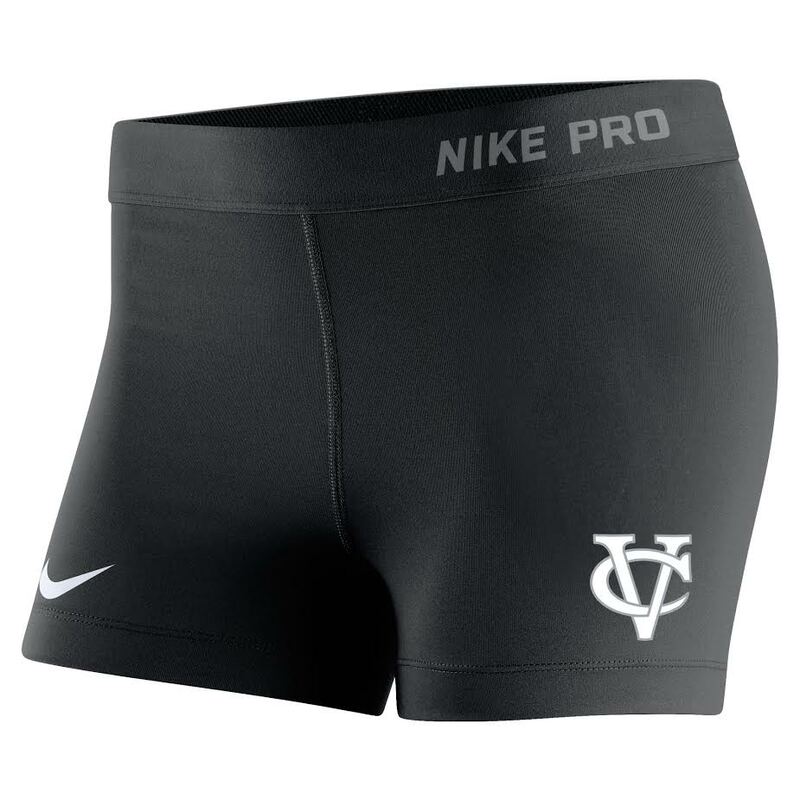 These performance inspired NIKE Capri's in black with a blend of 80% poly/20% spandex, feature the interlocking Vassar logo for an understated look. Please select option for NIKE CAPRI PANTS. NIKE Compression Pants are perfect for workout or layering. The feature an understated white interlock VC against a solid black pant. 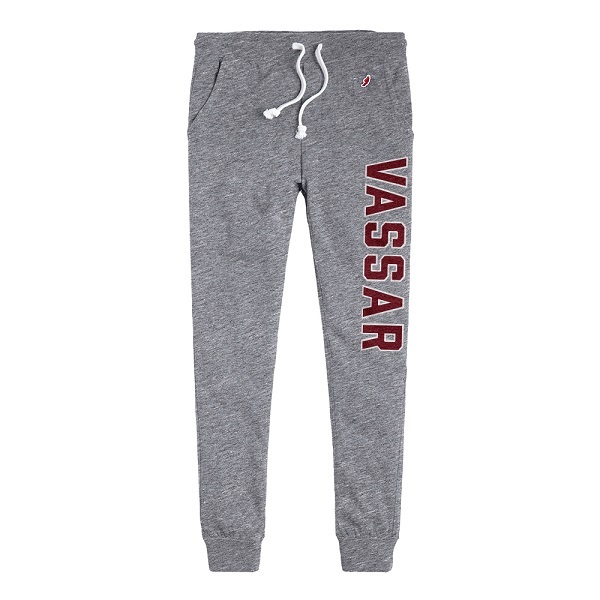 These are the Nike quality you know and the perfect way to share your Vassar pride. Please select option for NIKE COMPRESSION PANTS. Please select option for NIKE COMPRESSION SHORT. 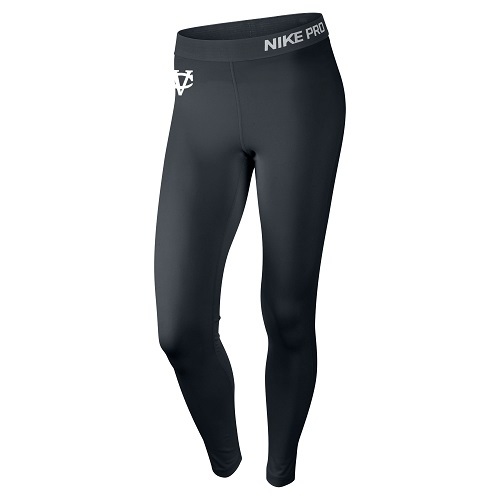 NIKE WOMENS Tights with an interlocking VC logo feature Power technology which provides stretch and support. 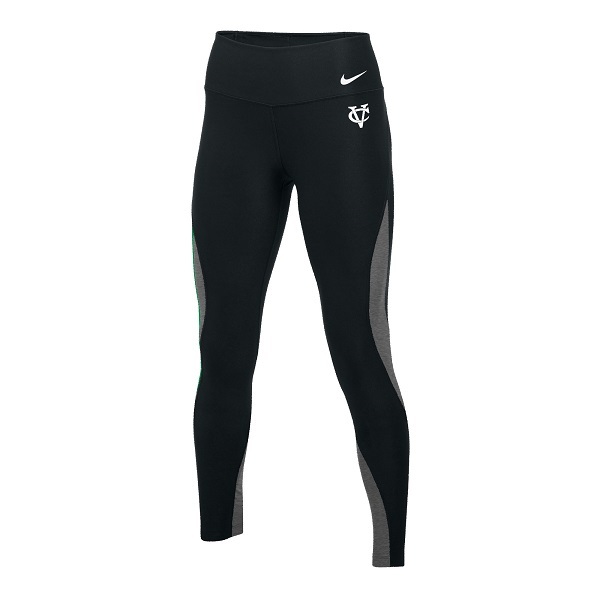 Please select option for NIKE WOMENS POWER WRAP TIGHTS. The Vintage Black heather fabric combined with the White filled, gray outline Vassar lettering are the perfect pairing. They will look and feel great on. You will appreciate the pockets and comfort drawstring waist. Please select option for NIKE WOMEN'S VINTAGE CAPRI. Contrasting stitching with matching drawstrings on the waist highlight the vertical printed Vassar lettering. fabricated in sueded cotton for a soft and luxurious feel the 60/40 cotton/poly blend will be sure to keep this comfy pant in your wardrobe for a very long time. Be sure to check out both colors, you may want to just order both! 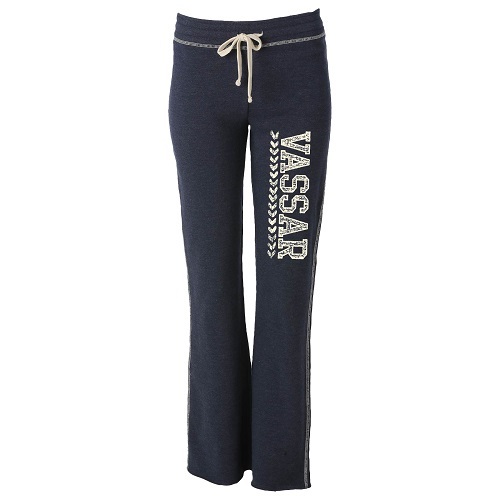 Please select option for OURAY VASSAR LOUNGER PANT. Please select option for UNDER ARMOUR ALPHA LEGGINGS. 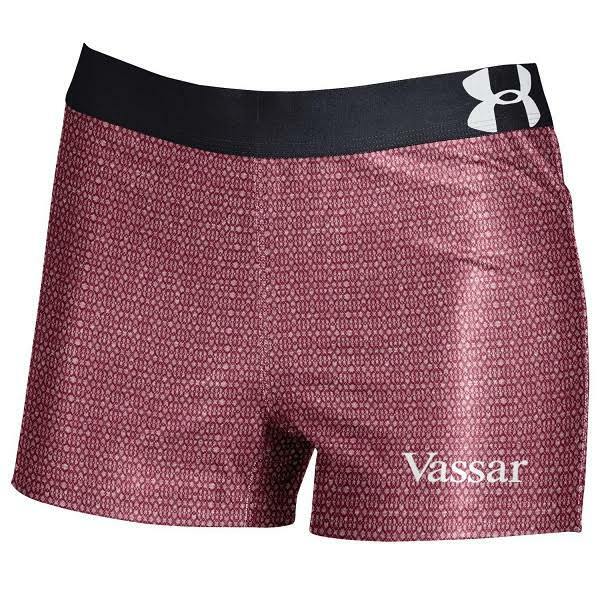 This Under Armour fitted short is made with Heatgear fabric. This patented technology works by wicking sweat away from your skin, putting it to the garments surface and speeding evaporation. It keeps your body cool, dry and light so you can work hard. Please select option for UNDER ARMOUR LAUNCH SHORT. UNDER ARMOUR Skinny Sweat in a sporty heathered black with a simple Vassar Outlined Logo. Please select option for UNDER ARMOUR SKINNY SWEATPANTS. Please select option for UNDER ARMOUR SONIC SHORTY. UNDER ARMOUR'S Tapered Tricot pant is all season gear, makes you feel Dry and Light. Simple block College lettering works with the tapered leg to give you a classic look. Please select option for UNDER ARMOUR TAPERED PANT. 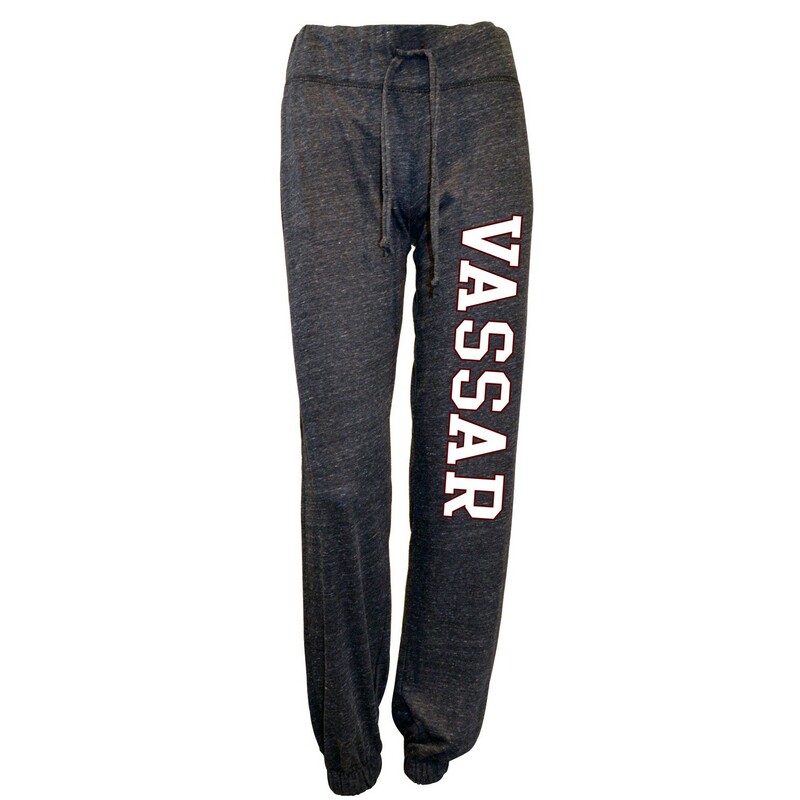 UTRAU TRI-BLEND Gray Sweatpants, feature White filled Vassar lettering with a Maroon outline. This fabric blend is super soft and comfortable. Please select option for UTRAU TRI-BLEND GRAY SWEATPANTS. Here is a very unique find, Legacy has recycled and sterilized denim Jeans and made a Vintage cut off Jean Short. They feature a very special and unique peace sign that creates the VC for Vassar College. The tye dye patch completes the nostalgic feel and look. The nature of the recycled denim will make each short unique in fit and color. Please select option for VC LEVI RECYCLED DENIM SHORT WITH VC PEACE SIGN.